Forum for Democratic Change (FDC) strongman Dr.Kizza Besigye has described former IGP Gen.Kale Kayihura as a good hearted person only to be destroyed by accepting to be used. On Sunday, President Museveni dropped Kayihura as replaced him with his Deputy Martin Okoth Ochola as police boss. Speaking at a news conference on Tuesday at his offices along Katonga road in Nakasero, Besigye compared Kayihura to the late Noble Mayombo. “I knew him before he became a soldier and later a tool of repression. He is not a bad person. He is like Mayombo,”Besigye said. The opposition strongman however said that despite being good people,both Kayihura and Mayombo ruined themselves by accepting to be used by Museveni to advance his own selfish interests. According to Besigye,despite having been used,Kayihura is culpable for his actions for failure to refuse orders. “He should have refused and resigned,”he noted. 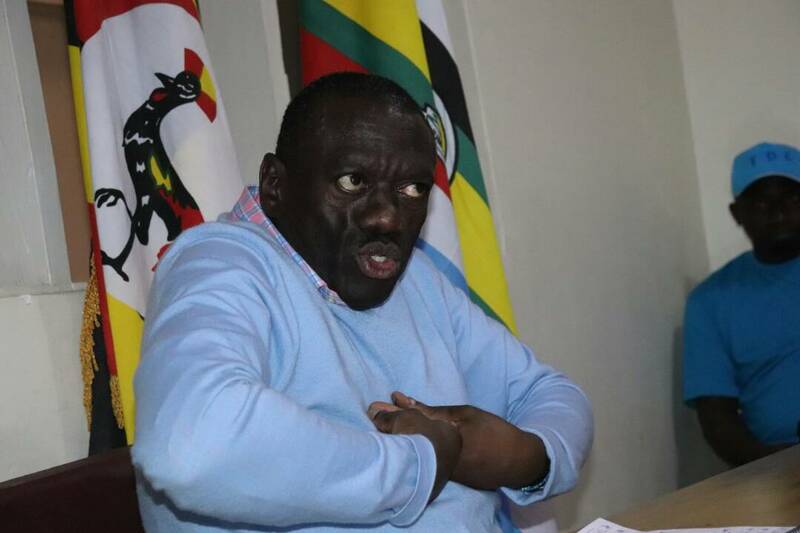 Besigye explained that when the current government took power,it chose to consolidate the power through coercion and patronage, a thing he said will continue for many years. He cited security institutions he said no longer serve the interests of the country but rather one individual. Former Old Kampala and Buyende DPC ASP Muhammad Kirumira is battling a number of charges in the police court that he says are because of witch-hunt from some of the big wigs in the force. Besigye said that such professional officers like Kirumira on many occasions become frustrated in the work of the force. On Sunday, Museveni also appointed Brig.Muzeeyi Sabiiti,the military police commander as the deputy Inspector General of Police,but according to Besigye such was a clear manifestation that the police force can never be professionalized. 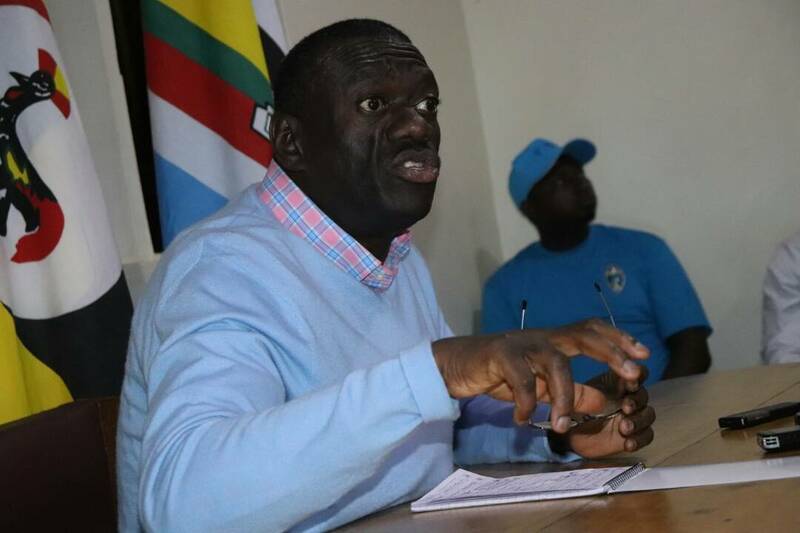 “There cannot be hope of professionalising the police by bringing a young SFC cadres to manage the force,”Besigye said. He wondered why president Museveni did not groom police officers to take up the role of Deputy IGP instead of deploying soldiers in that position. He however said the new police boss will not achieve anything in regards to improving the force’s image . He said if police wants to change,they are welcome for advice from the opposition. Besigye scoffed at the former security minister Lt.Gen.Henry Tumukunde who was also shown the exit. 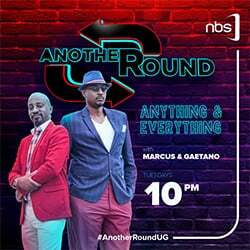 He said it was unfortunate that Tumukunde’s tenure did not last long.